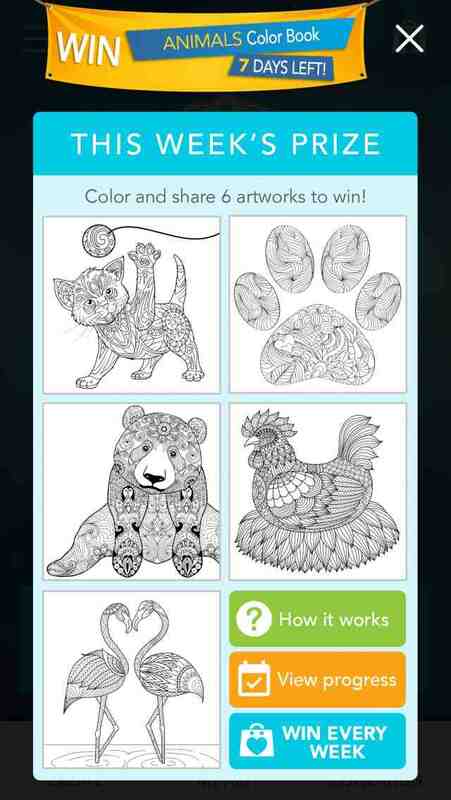 A brand new and exciting coloring book for adults app is coming soon to you. Available to all Apple iPhone and iPad users for free! Coloring is a wonderful creative exercise and therapy guaranteed to help you relax and de-stress. Give some quality time to yourself (oh yes, you deserve it! 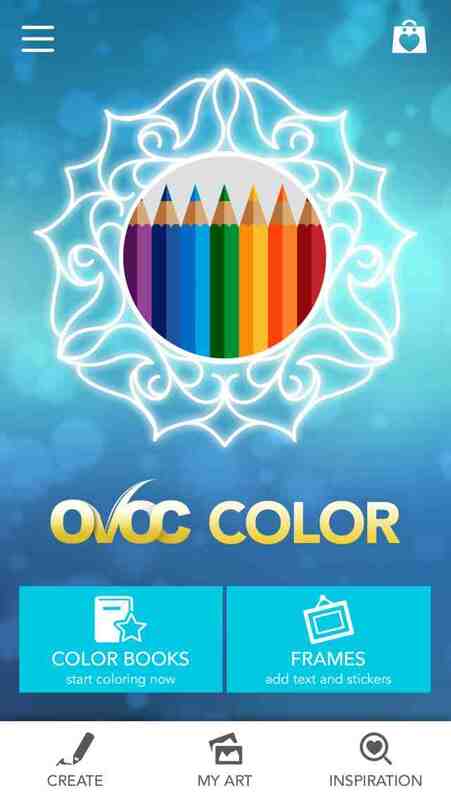 ), recharge and boost your productivity with OVOC Color. 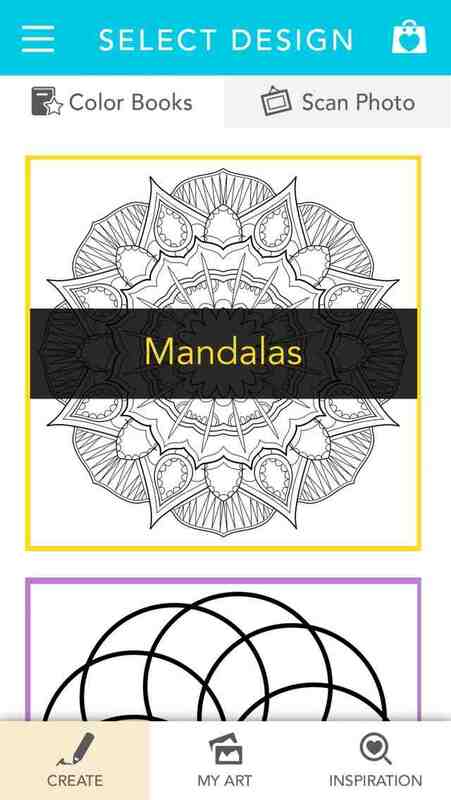 - Beautiful Designs: Many themes to choose from – Nature, Mandala, Affirmations and more! - Monthly Updates: New color books, color palettes and features are added monthly. 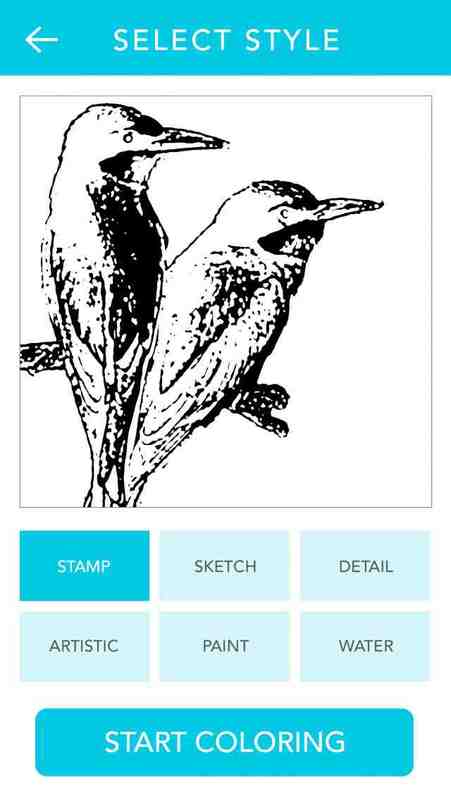 - Customize It: Create your own artworks to color and add lots of awesome customization. 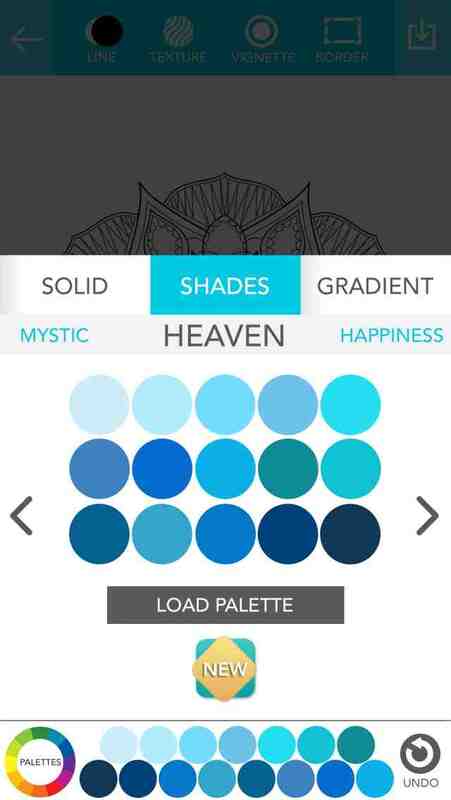 - Gorgeous Colors: Color with our done-for-you color palettes or pick your own colors. - Inspire Your Friends: Be each others’ muse. Share, view and comment on creations. - Easy To Use: Simply tap to paint, pinch to zoom and select effects to be applied to your artwork. Visit http://www.ovoccolor.com/ for more information.